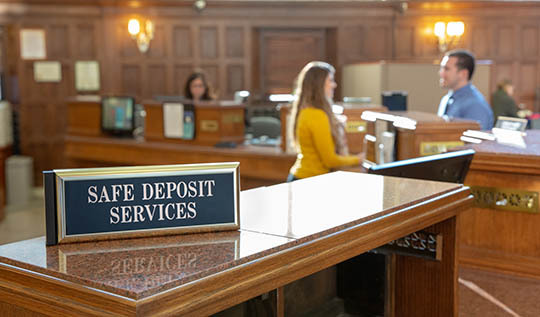 Savings Bank of Danbury provides steps for personal safety, account security and ID theft protection. Identity theft is a federal crime in which someone wrongfully obtains and uses another person’s personal information in a fraudulent or deceptive manner. Please visit the below links for more information on how to keep your personal information safe. With the banking conveniences made possible by ATMs, point-of-sale transactions, electronic debits and credits, online banking and mobile banking, there's an increased need for security and personal caution to protect yourself against identity theft. You need to protect your personal safety as well as your debit cards, PINs, cell phones and computers. If you suspect there might be a problem, contact the police immediately. Also contact your bank and credit card companies and call the Federal Trade Commission (FTC) Identity Theft Hotline at 877- IDTHEFT (877-438-4338). Protect your debit card and PIN. Never write your PIN on the card and do not keep it in close proximity to the card. Avoid using numbers that are easily identified (birth date, phone number, etc.). Do not give your PIN or card to anyone else. Report a lost or stolen card immediately to limit your potential liability. 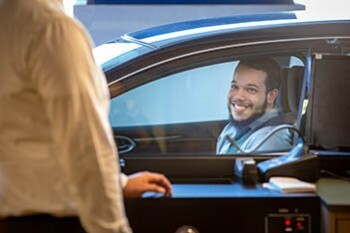 At a drive-up ATM, roll up passenger windows and lock your doors. If you are using a walk-up ATM, lock your car. At the ATM, give the person ahead of you enough space to ensure privacy. Use your body and free hand to shield the keypad when entering your PIN. Be on the lookout for skimming devices (devices attached to an ATM to capture the information on the magnetic strip). If the machine looks like it has been tampered with or has any loose parts, don’t use it. Secure your cash immediately and count it when you are in a safe location. Never leave your receipt behind. Although the numbers have been truncated, possession of a receipt might enable someone else to obtain confidential information about you, your account or your card. If possible, do not let your debit/credit card leave your sight. A dishonest merchant could “skim” your card when you are not watching. If you are using your PIN for a transaction, use your body and free hand to shield the keypad when entering your PIN. Make sure that you are not being charged for any “cash back” if you answered “no” to the cash-back option. Keep your computer updated with the latest anti-virus software. Do not answer any email inquires about your credit/debit card number or PIN number. Savings Bank of Danbury will never ask you for this type of information via an email. 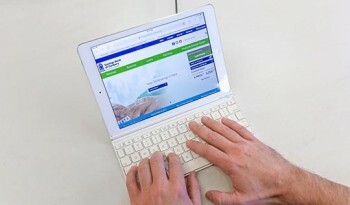 Do not use a public computer to access your bank or credit card websites or to order merchandise using a credit card as the payment method. Security Alerts Access the latest updates about scams and breaches that can impact your personal information. Preventing & Identifying Fraud Savings Bank of Danbury works with you to safeguard your personal and financial information.